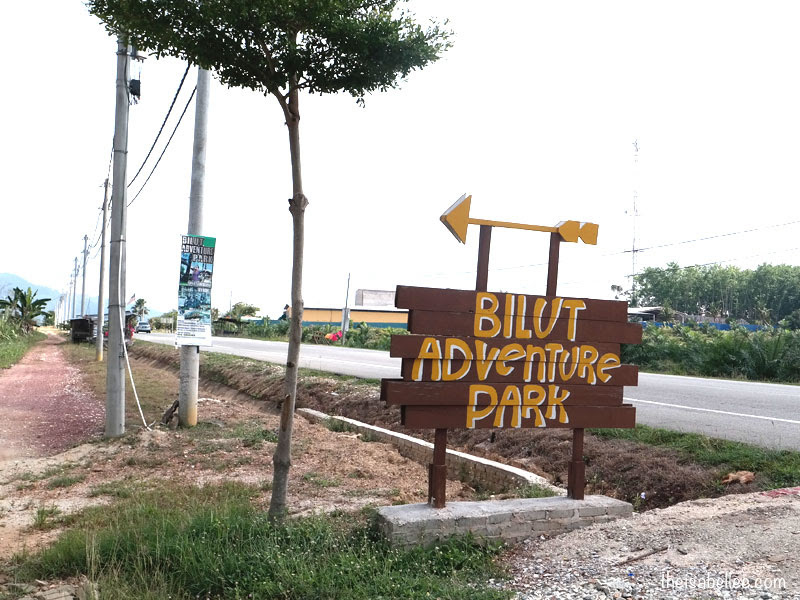 Before we went to Valley Agro Park, we were actually at Bilut Extreme Park! 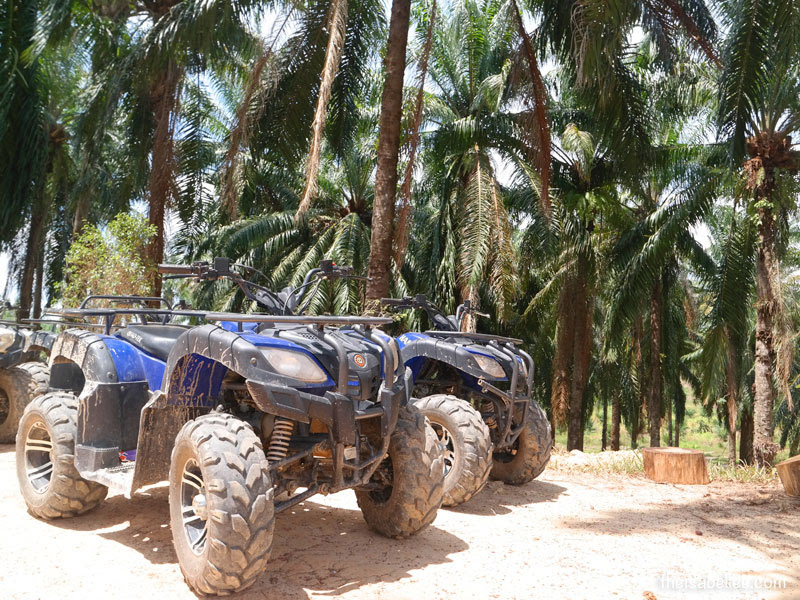 Now, I've been to the ATV park at Kemensah where it was mostly forest and trees but at Bilut, the family owns the huge piece of land which used to be an oil palm plantation so you get to ride in a more open area, with various terrains including uphill and stream crossing. Watch out for this sign on the main road. Aww yiss! 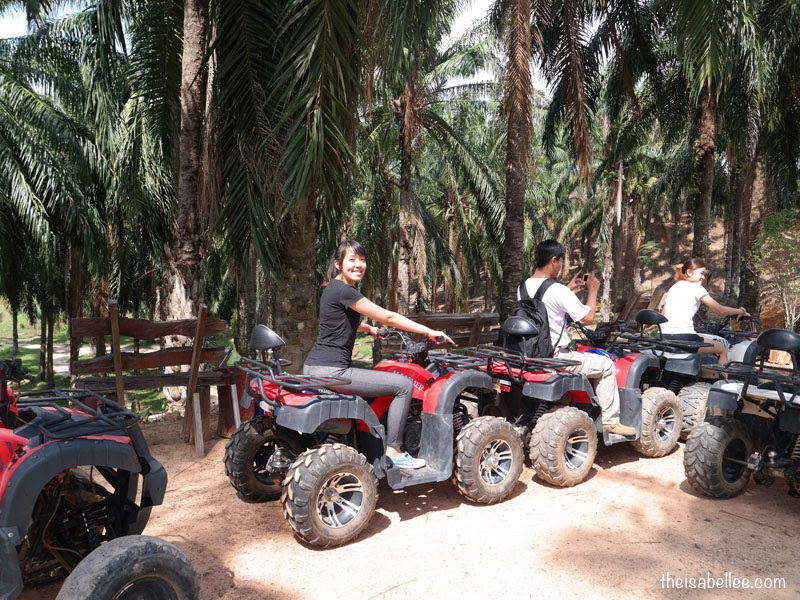 I'm ready for an awesome ATV ride! Bad mistake wearing jeggings here LOL It was quite hot and there was a small river crossing. Shorts would have been a better choice and for men maybe check out the best hiking shorts on GearWeAre. This is the training section where we spent about 10 minutes getting used to the ATV, going over bridges, up mini hills and even drifting. Unfortunately, I didn't take any photos once we got out as I had left my camera behind for its safety. Here are some photos from their Facebook page! 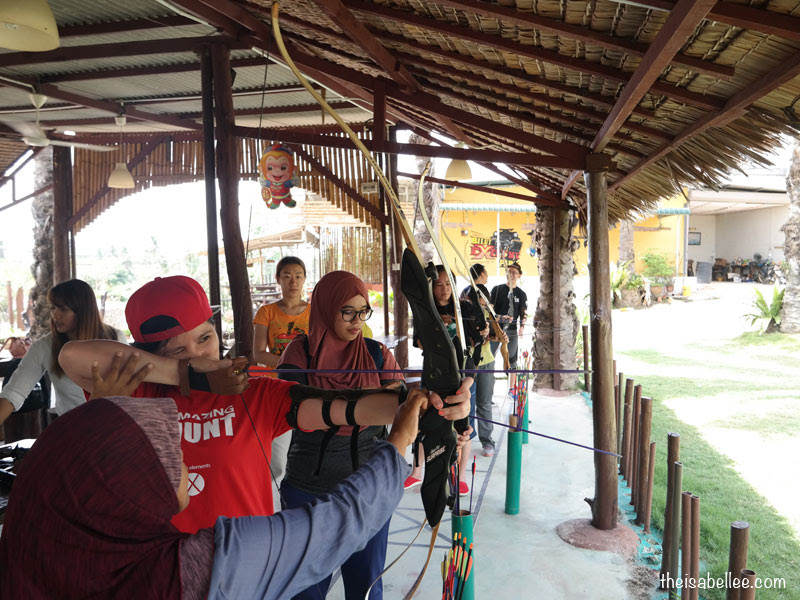 After the cray cray ATV ride we went back for some relaxing activities - archery! 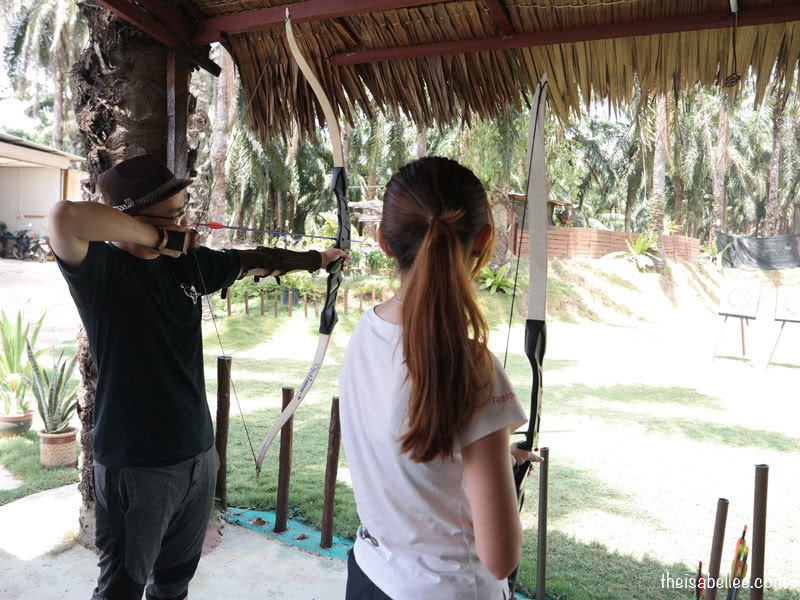 Compared to indoor archery which is located inside a shopping mall or building, their 3000 sf outdoor archery field feels so much better and more realistic. 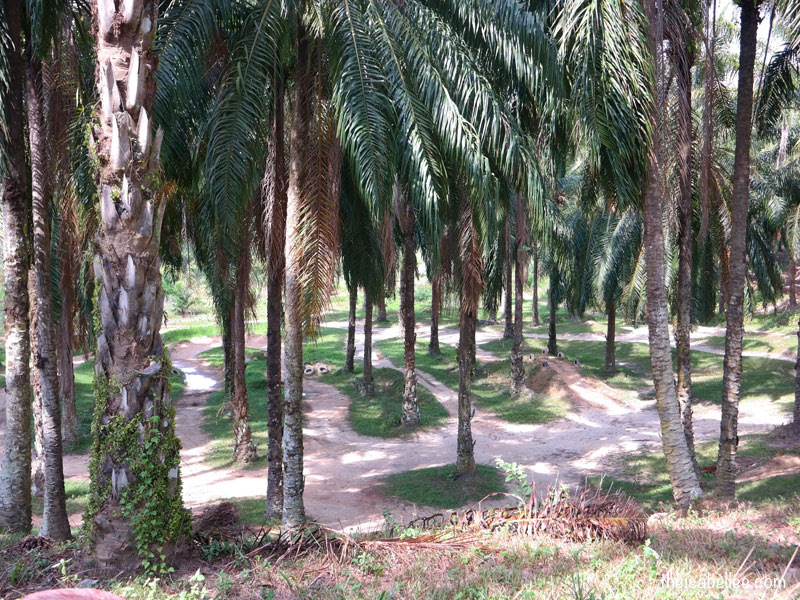 There are 10 target boards situated under palm oil trees. Distance to target ranges from 10 feet to 100 feet. 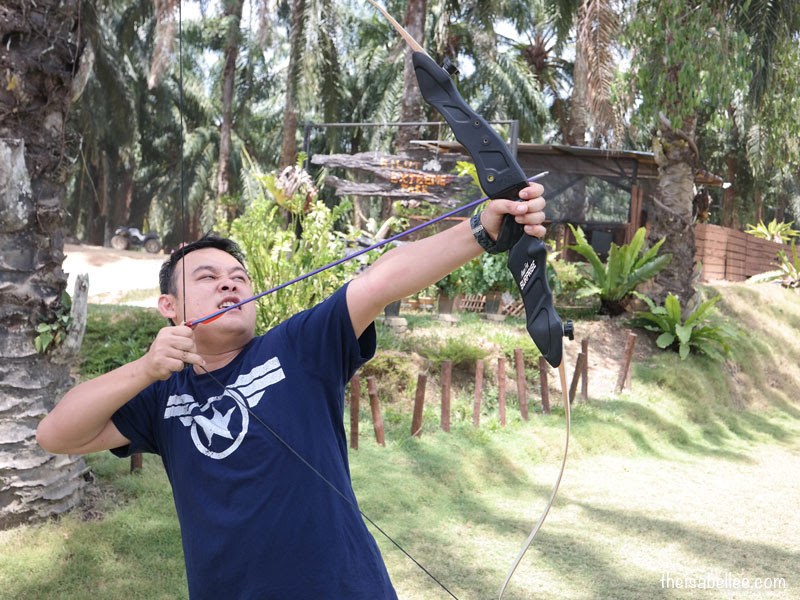 I gotta say.. archery took more strength than I thought xD Luckily, they have people there to teach you how to shoot. 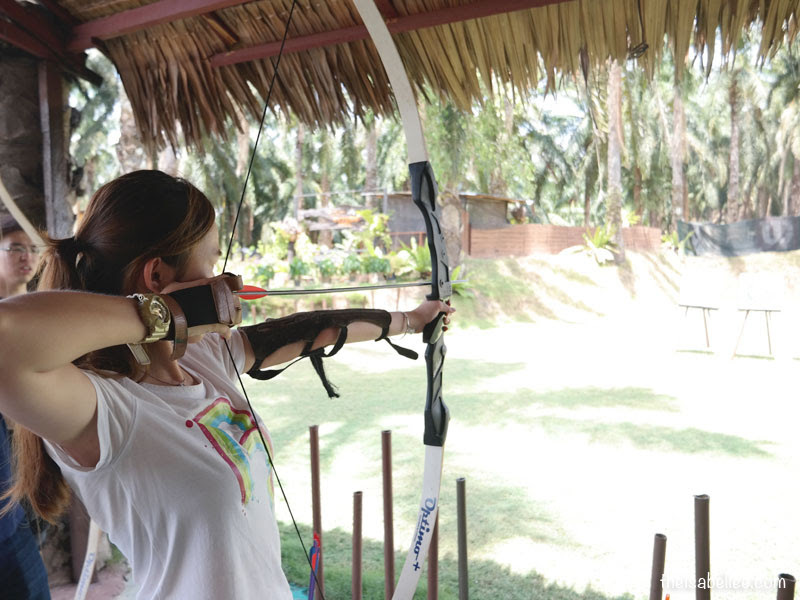 Katniss Everdeen in the making. 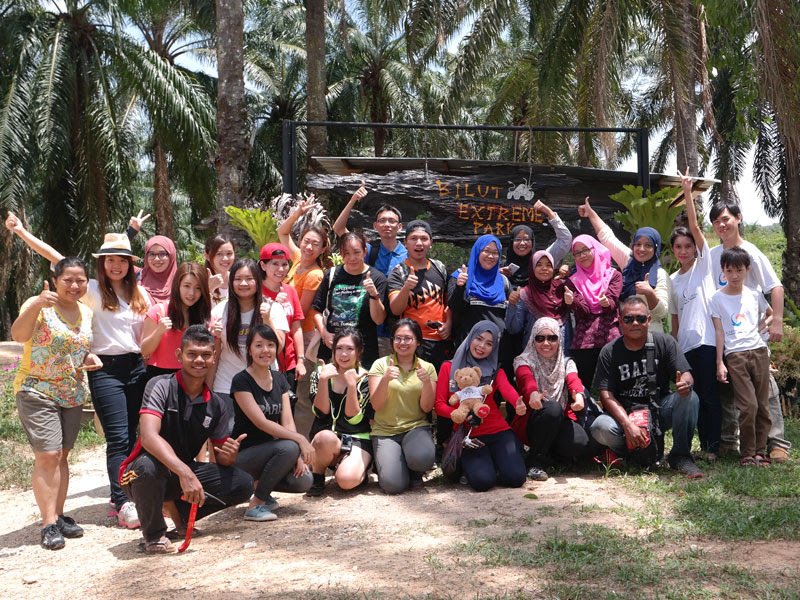 Thank you for the awesome time at Bilut Extreme Park!! The Viper Runner will be setup in a steep landscape. 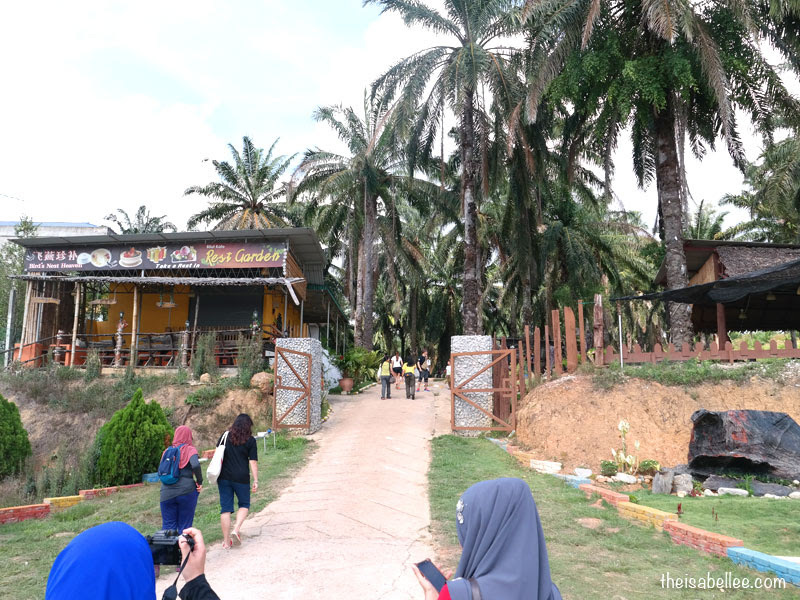 The runner will have to go through 14 obstacles - crawling through mud, scaling heights, and overcoming their fears; this will give the runner an unforgettable outdoor experience. 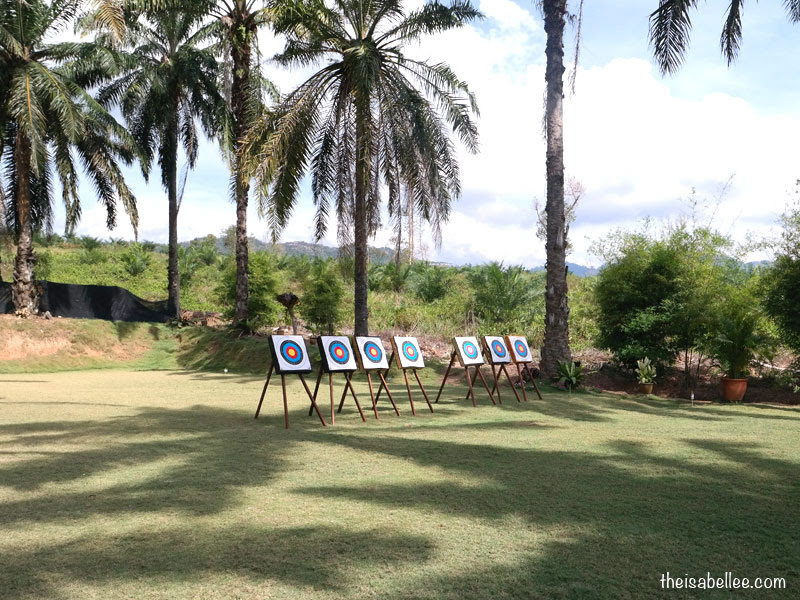 The setup is also suitable to be a training place for those intending to join the viper challenge. Available by the end of 2016, Archery Tag is similar to dodgeball except you play with bows and patented foam-tipped arrows. This exciting, action-packed game offers the ultimate family-friendly experience that engages everyone. 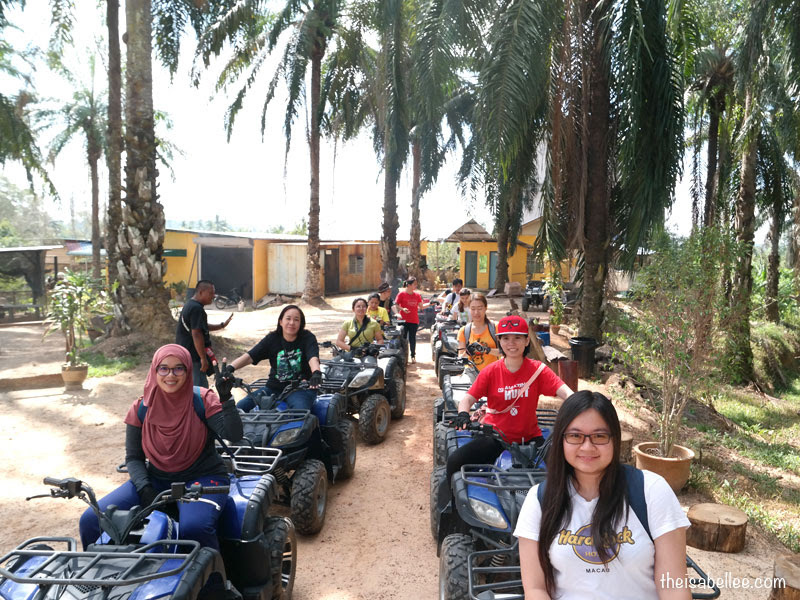 So much fun you had in Bentong. I've not visited the town yet but after reading your post, I am planning to go. This must be fun here! and the prices are quite affordable too! This place is so fun, I wish to visit there too. Looks like a fun day out. 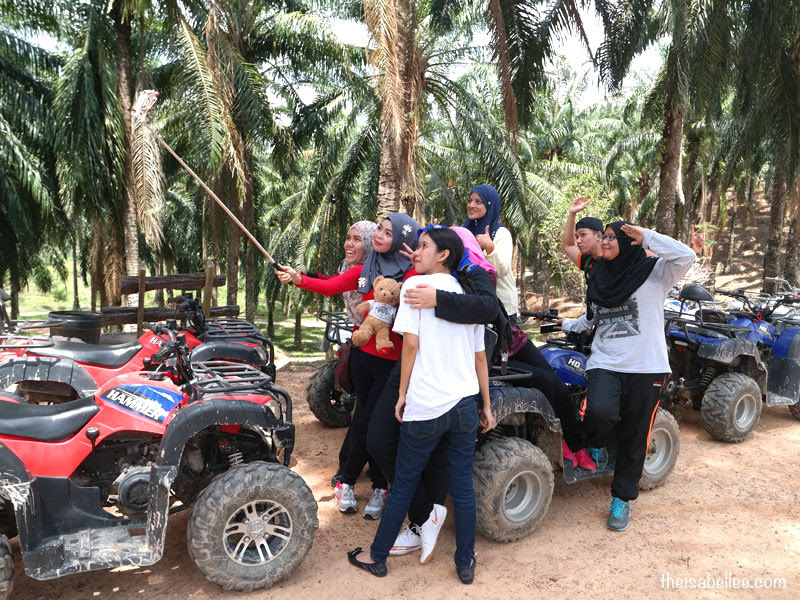 Girls should go all out for such outings. wow!!! Looks so funny!! You guys looks so enjoy!! I wish to join you all!! OMG everything looks so fun and excited in this extreme park! 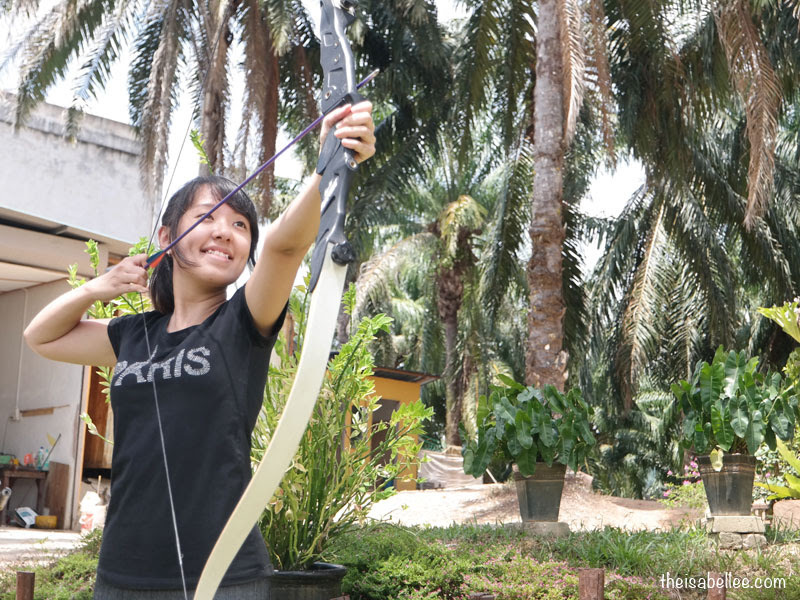 Too bad I have something on that day TT Gonna try it next time I visit to Bentong! This ride looks so thrilling! My daughter loves this kind of adventure. it looked so fun there! Too bad can't join but hopefully can go there for team building one day. atv riding so long i didn't go for it. will going to ask a group friends to join this fun riding. Wow, the activities look fun ! 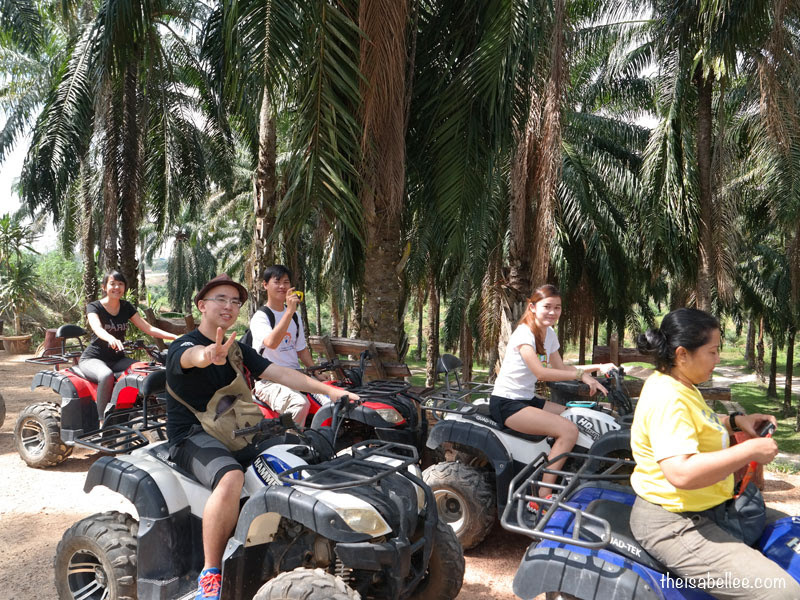 I never try this ATV before. 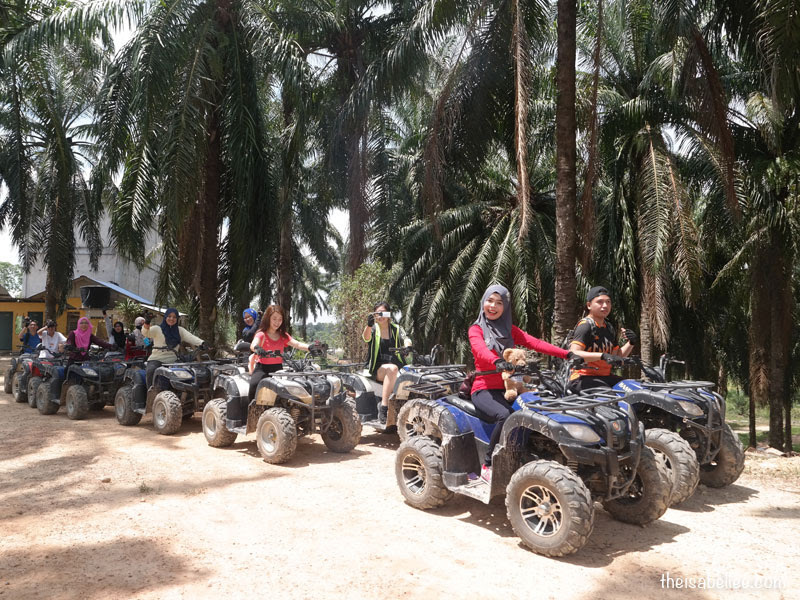 I should go there that time ..
Looks like it was so much fun - ATV is awesome, will certainly need to do it again sometime soon. 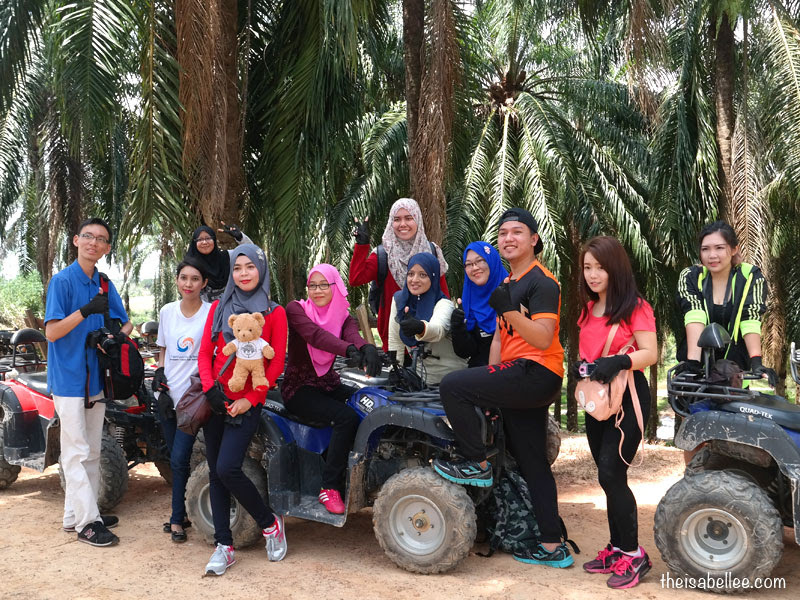 Great outdoor activities. ATV always is one of my wish list, haven't try one.